Mary Kay® Sheer Mineral Pressed Powder is a lightweight, ultrafine powder that imparts an invisible layer of oil-absorbing coverage to keep makeup looking fresh throughout the day. 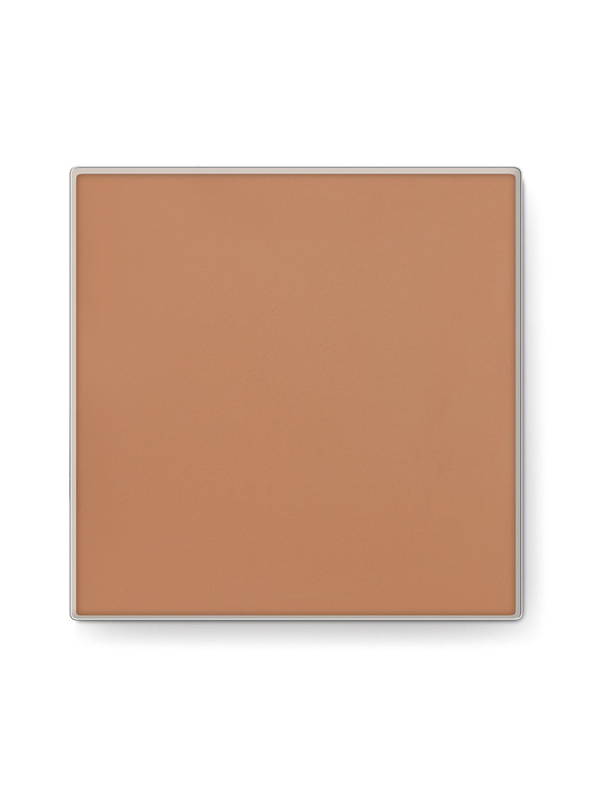 Helps minimize the appearance of lines, enhance luminosity and deliver sheer colour. Mineral-based formula is a great influence on skin. Applies smoothly and imparts a natural-looking finish. Helps control shine and excess oil for at least eight hours. Translucent, silky and luminous. Mary Kay® Sheer Mineral Pressed Powder helps minimize the appearance of lines, enhance luminosity and deliver sheer colour. And with vitamin E, the mineral-based formula is a great influence on your skin. It also: provides sheer coverage; does not settle into fine lines and wrinkles; provides long-lasting wear; keeps makeup looking fresh throughout the day; is suitable for sensitive skin and dermatologist-tested; is clinically tested for skin irritancy and allergy; and is oil-free and non-comedogenic. Sweep powder brush across the pressed powder. Tap off excess. Using light, long, downward strokes, apply powder on forehead and work down to the chin, covering the entire face to set makeup and leave a soft, matte finish. Apply after applying foundation and before applying colour cosmetics. Vitamin E helps protect against wrinkle-causing free radicals. Minerals which occur naturally in the earth, have a lightweight texture and provide luminosity and radiance to the skin. All minerals found in nature undergo extensive purification and processing before they are incorporated into a cosmetic product. 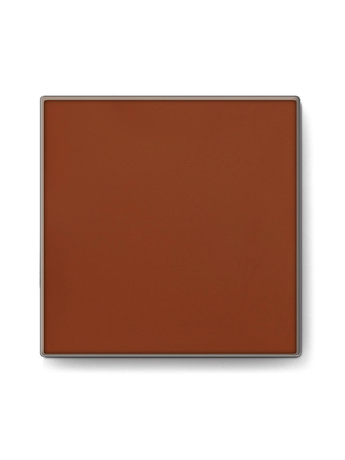 Applies smoothly and imparts minimal colour for a natural-looking finish. Can be used for touch-ups throughout the day. This brush is ideal for use with any of the pressed powders, including Mary Kay® Sheer Mineral Pressed Powder, Mary Kay® Bronzing Powder and Mary Kay® Mineral Cheek Colour.